Ryan Murphy sounds like a nice boss! 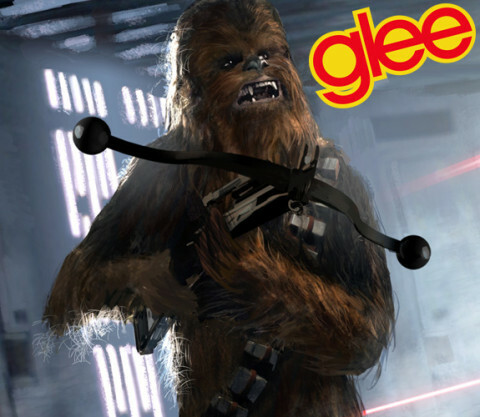 Chewbacca is guest starring on ‘Glee’! 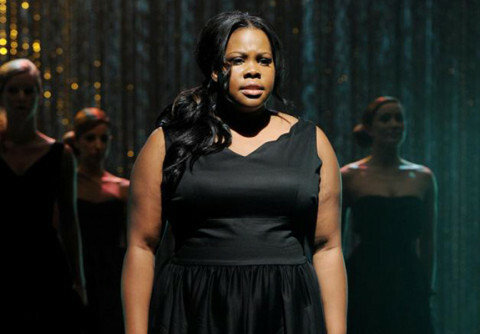 Presented without comment: Glee’s Rumour Has It / Someone Like You! 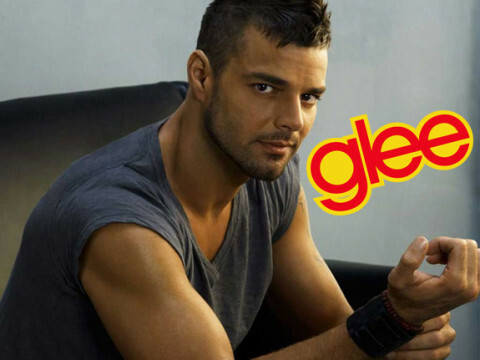 Chord Overstreet: Coming back to ‘Glee’?